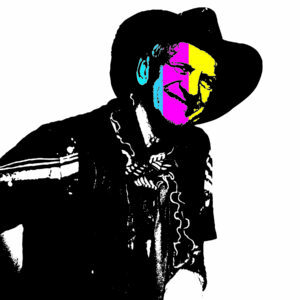 2012: Lisa Conrad notably opened Newark Print Shop on top of Crown Fried Chicken on Broad Street as an underground art venue. 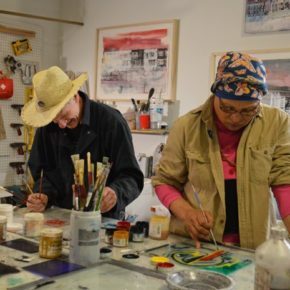 Although she lost the space less than a year later due to a fire, her open studio print club captured the attention of various print facilities and printmakers in NYC, NJ, and Brooklyn. 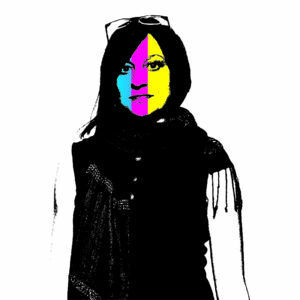 She began acquiring donations of print equipment from notable artists including Manuel Acevedo and Yoland Skeete, as well as prestigious institutions including the Metropolitan Museum of Art, Seton Hall University, Aljira Contemporary Art, and Gowanus Studio Space. 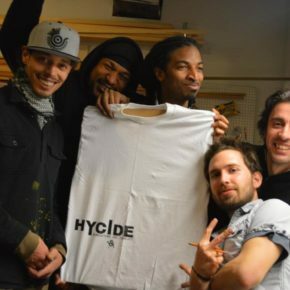 2014: Newark Print Shop joined forces with founding members Stephen McKenzie, Samer Fouad, and Jacqueline Cruz and partnered with RBH Group for a 1,000 SF space on University Avenue. 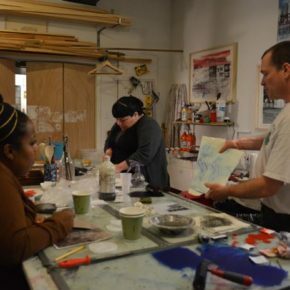 NPS continued print club and expanded programming to include workshops with schools, professional development residencies for artists, and exhibitions in fine art print. 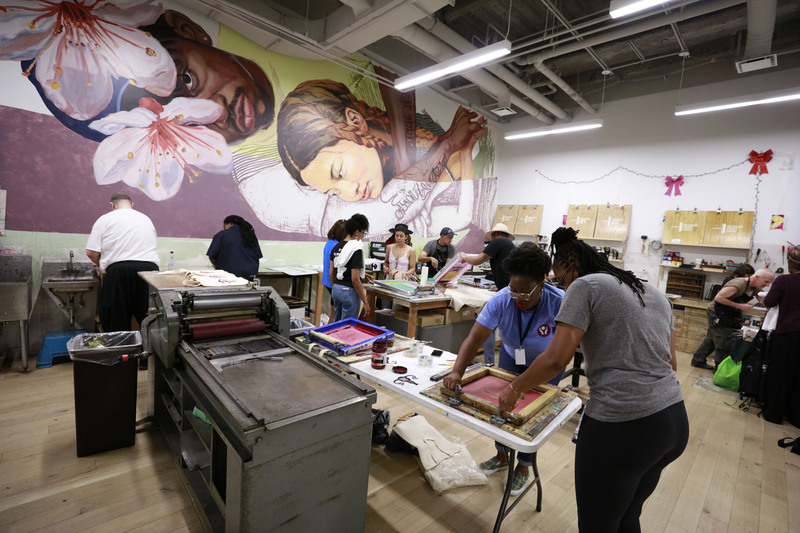 Due to the impressive programming and community outreach in this space, Rutgers University approached Newark Print Shop in the summer of 2014 to partner on their new arts facility at Hahne & Co. which was set to develop over the next few years. 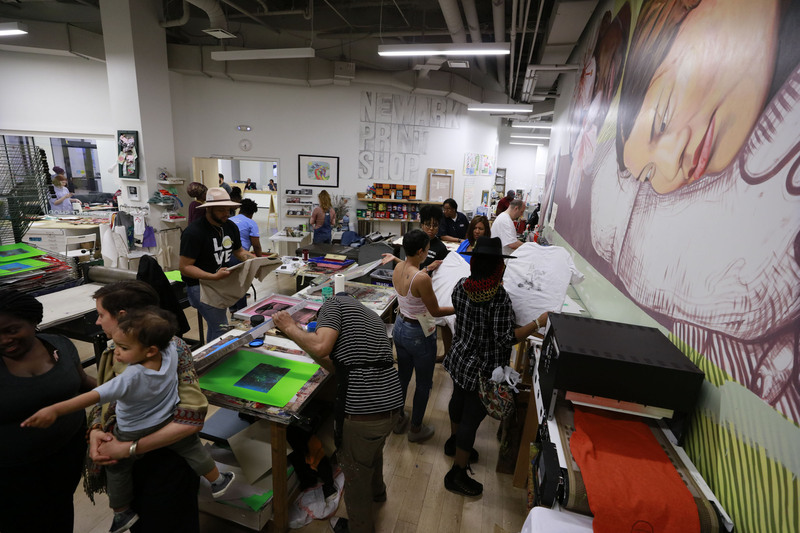 2017: Newark Print Shop launched Express Newark as the first resident community partner. 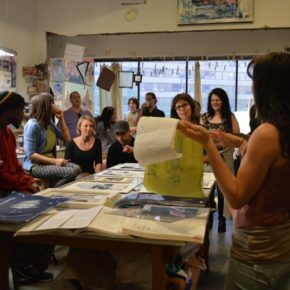 Through the EN partnership, Newark Print Shop expanded Rutgers University’s images as an arts collaboratory and role as publicly engaged scholars. 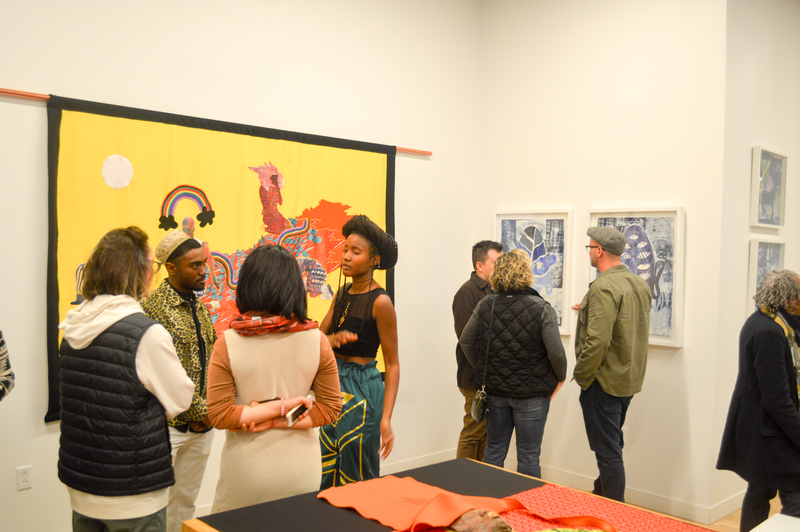 In the last year and half of programming the 2,000 SF space at Hahnes, NPS captured the attention of NJTV, Rutgers Magazine, and The Toronto Star, and numerous people in the art world, who are excited about Newark Print Shop’s success and look forward to seeing the next chapter in the organization’s progression. 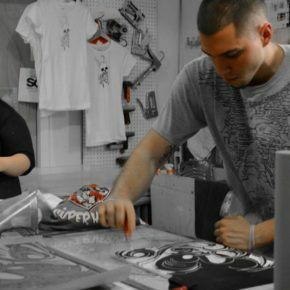 Our amazing staff of artists & print making experts. 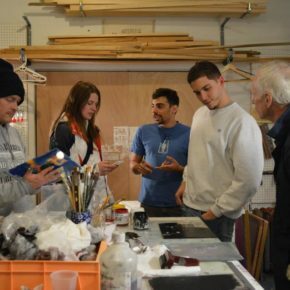 Founded in August 2012, our mission is to support the fine art of printmaking by providing affordable and accessible workspace, educational programming through classes and workshops, and exhibition space dedicated to the fine art of prints. 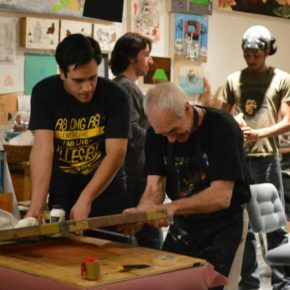 Newark is home to one of the most extensive fine art print and book arts collections housed at the Newark Public Library, and we wish to expand on this opportunity to put Newark on the map for printmaking.